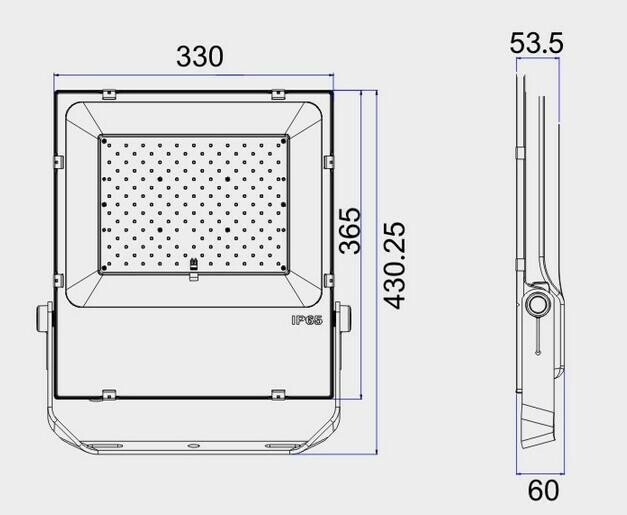 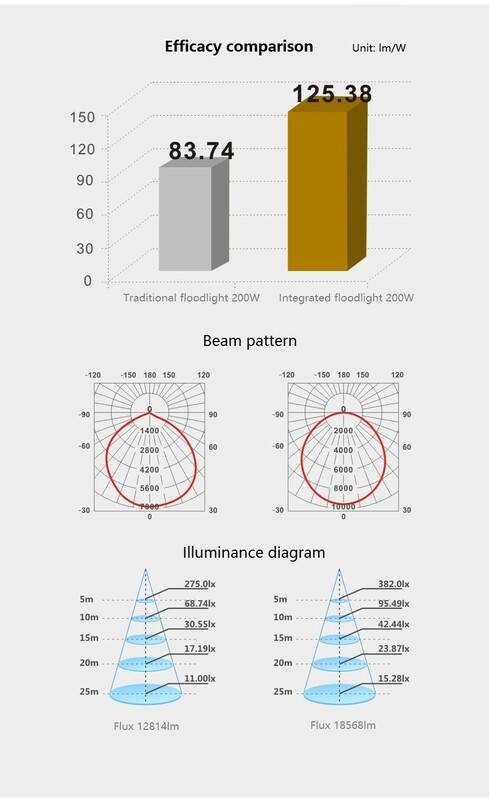 The new-generation TG3A-7 150 watt LED flood light features hairshaped, slim and simple design. 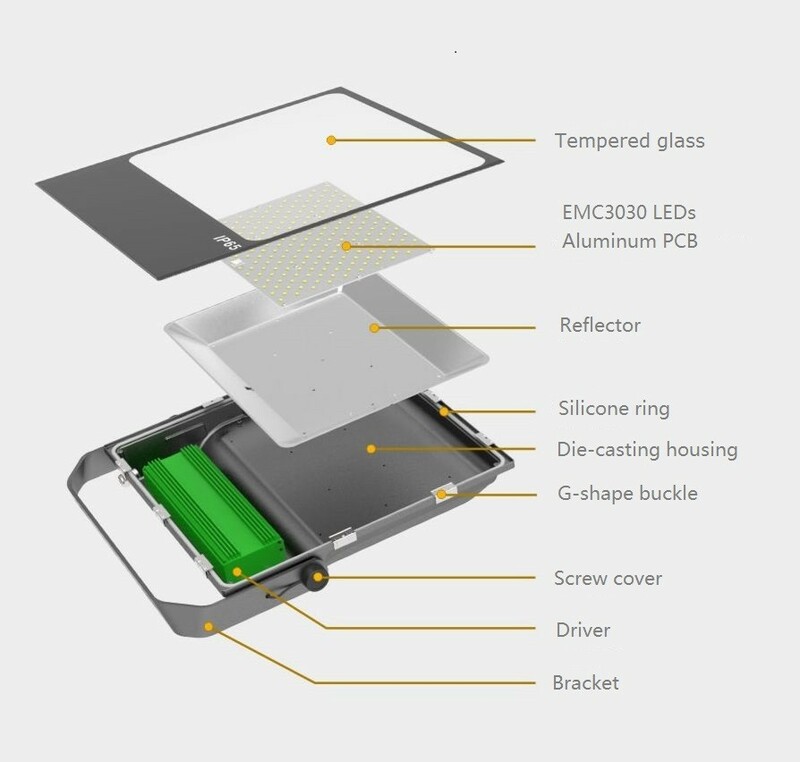 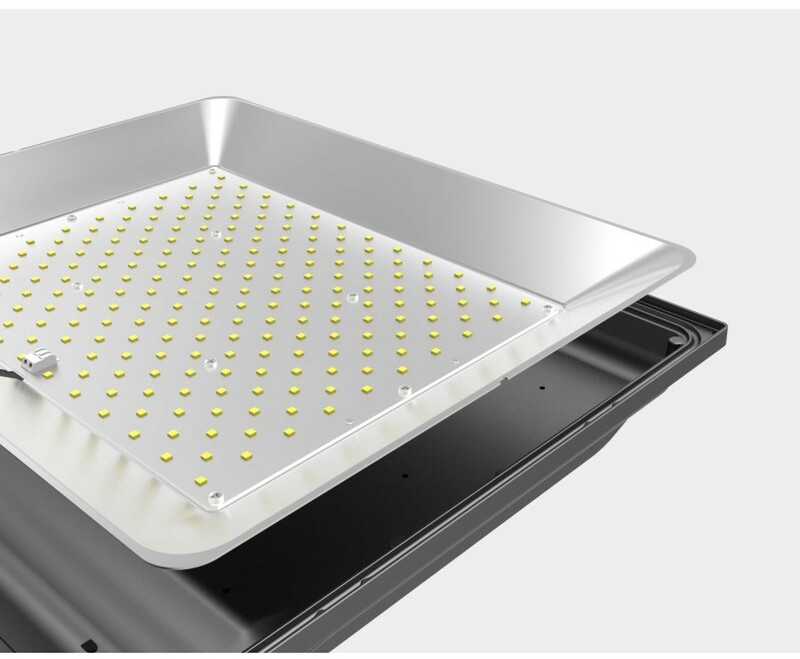 Large-area aluminum PCB carrying discrete EMC3030 LEDs increases efficacy by 50% than traditional floodlights and extends LED lifespan through excellent cooling effect. 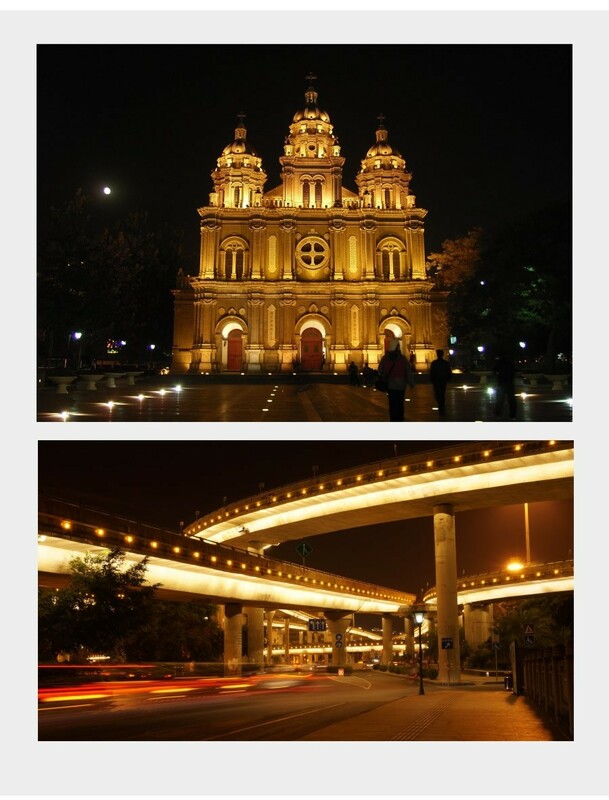 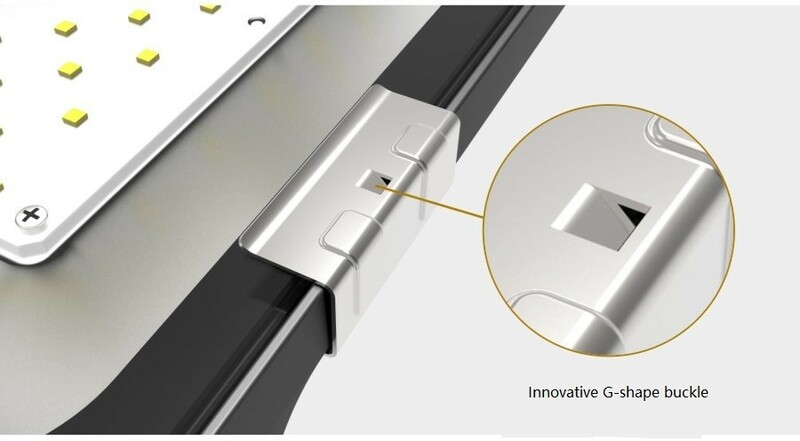 It is applicable for diversified outdoor lighting projects, such as park, playground, billboard, etc.